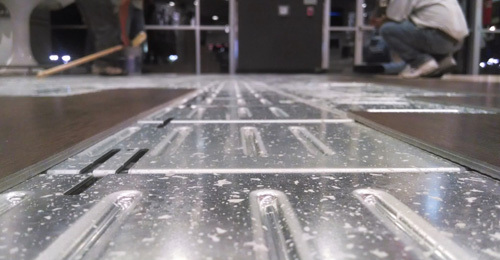 We’re the world’s largest network of full-service independent flooring contractors, committed to the highest standards of excellence in the industry. 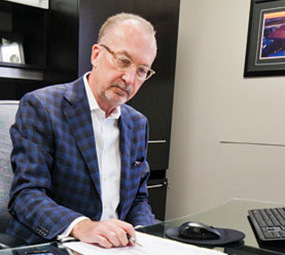 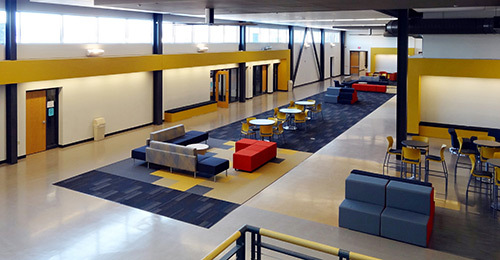 Through partnerships with the most skilled commercial flooring professionals and highest quality flooring manufacturers, we help deliver successful project outcomes serving the client’s vision. 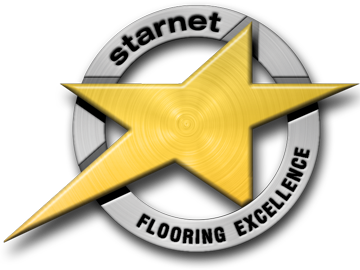 For quality, reliability and outstanding results on all your flooring projects, trust the Starnet seal. 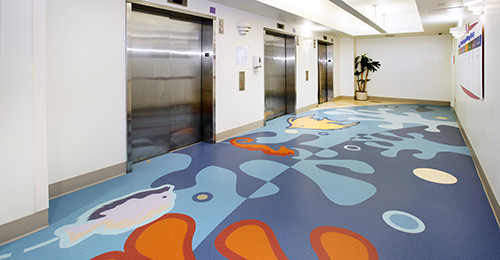 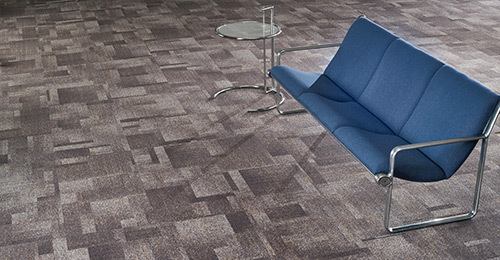 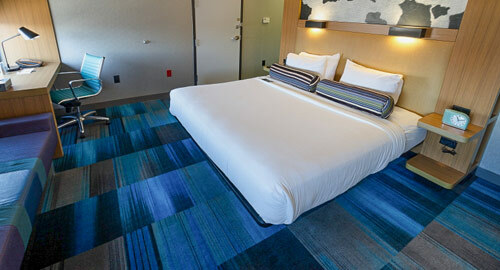 Built on solving flooring problems with quality products and quality service, Starnet members have earned the reputation as being the best-of-best commercial flooring contractors. 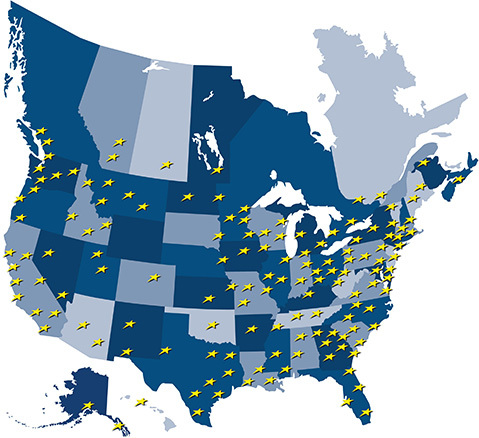 With 165 members to serve you in 300 locations throughout the United States and Canada, partnering with a local Starnet member will guarantee your flooring project is done right the first time—saving you time, money and headaches. 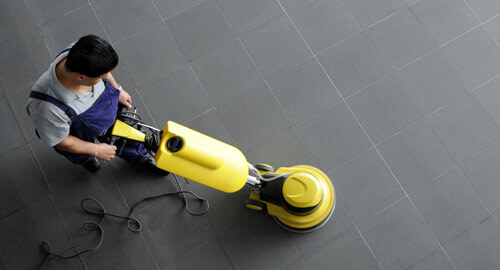 For outstanding results on your next flooring project, contact a Starnet member today. 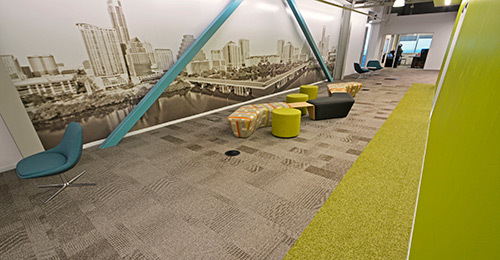 Offices, conference rooms, entryways and more.